Tennessee has many iconic symbols recognizable worldwide and Jack Daniels Whiskey is certainly one of them. 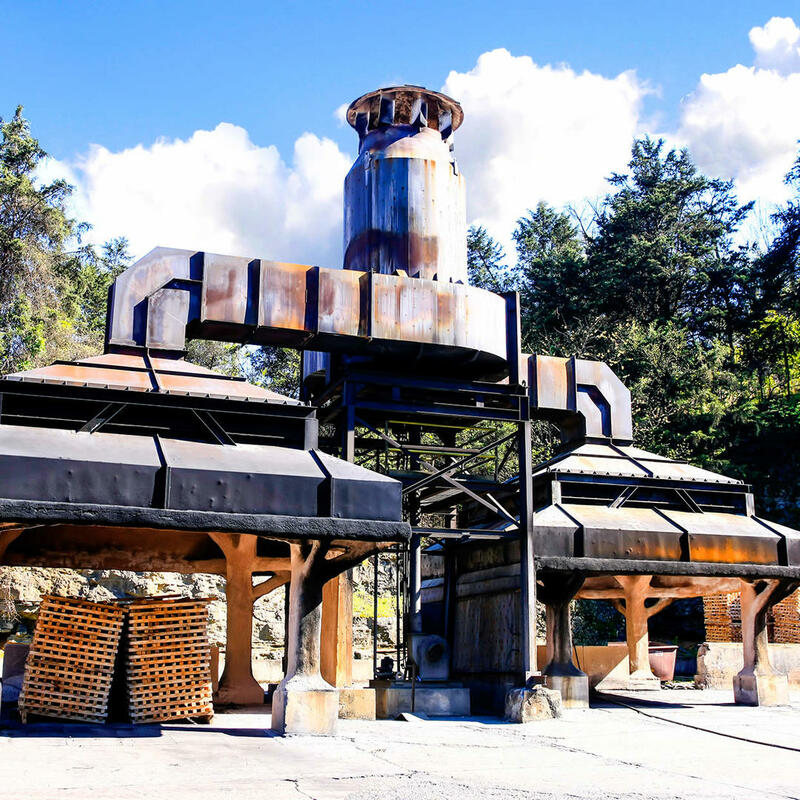 Three different tours take visitors through different areas of the Jack Daniels Distillery. The tours aren't the cheapest but they pull out all the stops to make it a memorable experience. The Flight of Jack and Mr. Jack Toast in the Hollow Tour take you through historic areas such as the Barrel House and the Distillery Hollow. For those with kids, take the Dry County Tour which doesn't offer any whiskey samples but is appropriate for all ages.